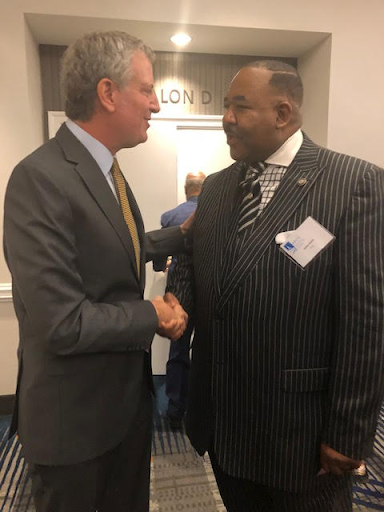 In December,The National Black Caucus of State Legislators convened its Annual Legislative Conference in Brooklyn, NY. The theme was appropriate - “Rejecting Walls That Divide and Building Bridges That Bring Us Together.” Each year, hundreds of African-American legislators, advocates, policy experts, corporate executives and community leaders attend the ALC to discuss and champion resolutions to address the nation’s most pressing issues affecting African Americans and other marginalized communities. During the conference I connected with more than 61 legislators from around the nation. I shared with them Turo’s economic empowerment message, which was well received. Rev. Al Sharpton was a keynote speaker and he reiterated his support for Turo and requested I join him at the National Action Networks conference in April. New York City Mayor Bill DeBlasio was intrigued about Turo’s concept and wanted to learn more. Newly elected New York Attorney General, Letitia James, loved the role Turo plays in helping working families earn extra income. 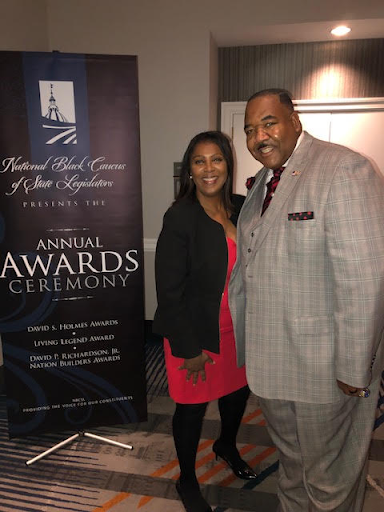 NBCSL and it’s member caucuses are becoming even more influential as African-Americans are leading legislative bodies, and are serving as key committee chairs. As a result of my attendance and relationship building, we’ve already seen the fruit in States like Nevada and Colorado. As we proceed through 2019, we expect even more successful outcomes working in concert with NBCSL members.